Worldwide Discipleship Association from eBreezy Media on Vimeo. 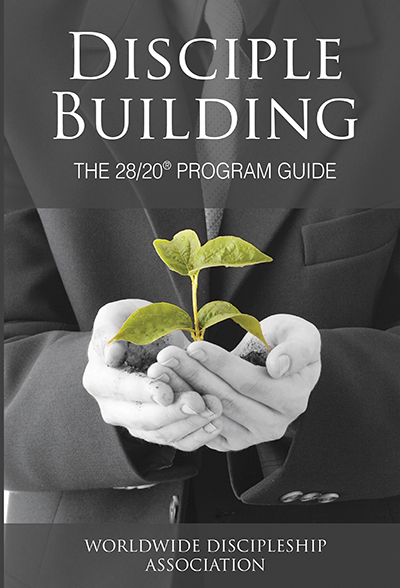 The WDA 28/20® Project brochure tells you all about how WDA helps churches and ministries Design and Build Discipleship Programs tailored just for them! If you believe in our Mission, we are looking for Ministry Partners! 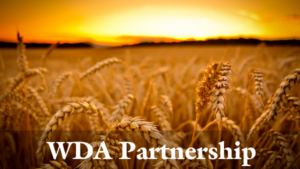 Give to WDA Online Securely with Click and Pledge. All Gifts are Tax Deductible. How did Jesus build disciples? 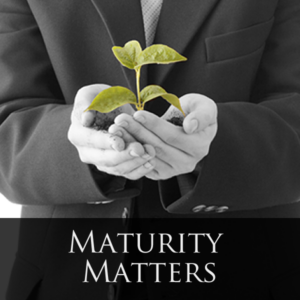 WDA uses a model for developing mature leaders based on Jesus ministry. 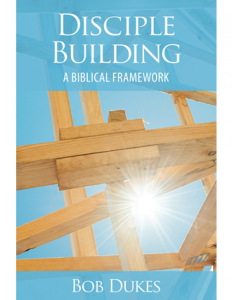 Our Framework derived from Scripture called the R-CAPS Grid, is explained in this ebook. Free for you at the WDA store. Get The Framework for Free! Also Available on in Paperback and Kindle.